Our computer is showing that a second referendum will vote to remain but this is most likely because they will rig the vote. This is in conflict with our economic model which shows that BREXIT should still win. Keep in mind that we have crossed the Rubicon in politics here in 2018. The chances of any election actually being honest and fair is highly unlikely. 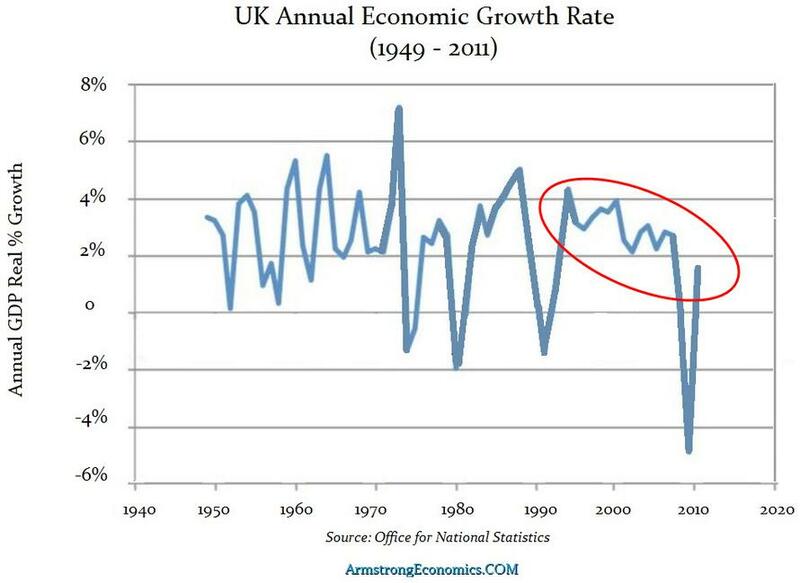 We have provided this chart to the British press and politicians but not a single person has made this chart public. But worse still, Britain is resented in the EU because without Britain, Europe would have been lost to both Hitler as well as Napoleon. Without Britain, Europe would never be free. Many resent that they owe everything to Britain. All the history aside, any trade deal can only be subjected to a veto of 28 member states. 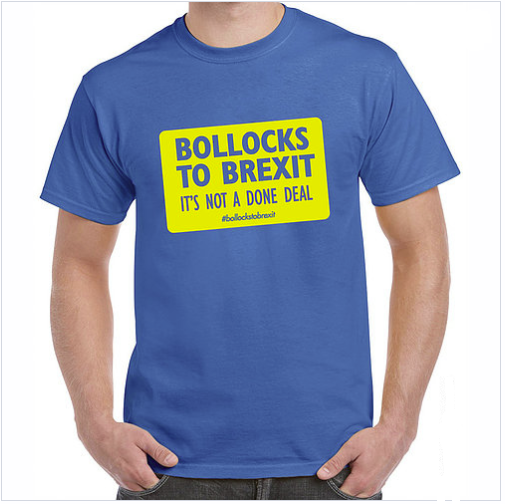 Britain cannot reach a trade deal on its own terms with anyone for they can be stopped by the raising of just one hand. 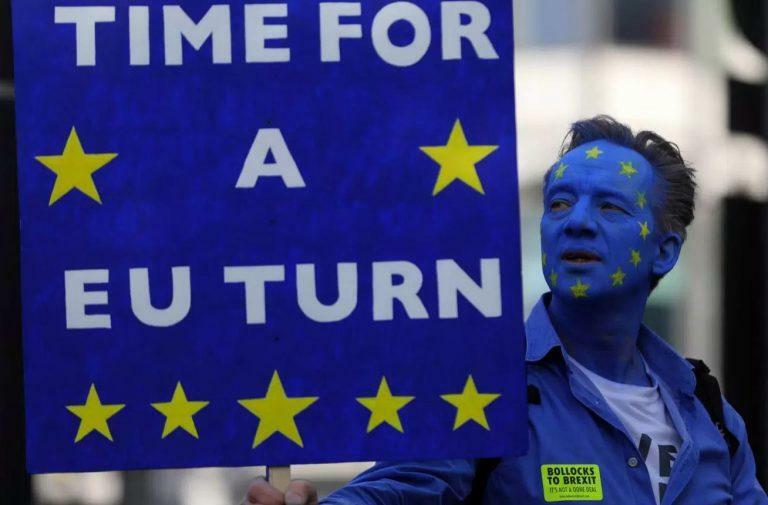 Britain will also see its financial market destroyed for Brussels wants to be able to outlaw short-selling to protect the Euro by decree when the free markets go against them. On top of that, the ECB has destroyed the European bond market and that is just starting to bubble to the surface as rates are rising in Southern Europe. The British pound had really been just a unit-of-account prior to 1489. It was literally one pound of “sterling” silver .925 fine. 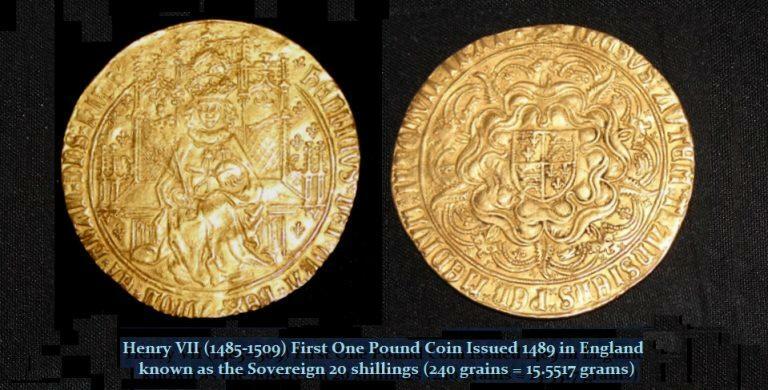 The first one-pound coin appeared in gold and was issued in 1489 by Henry VII. The risk that the British pound will no longer exit arrives in 2029.